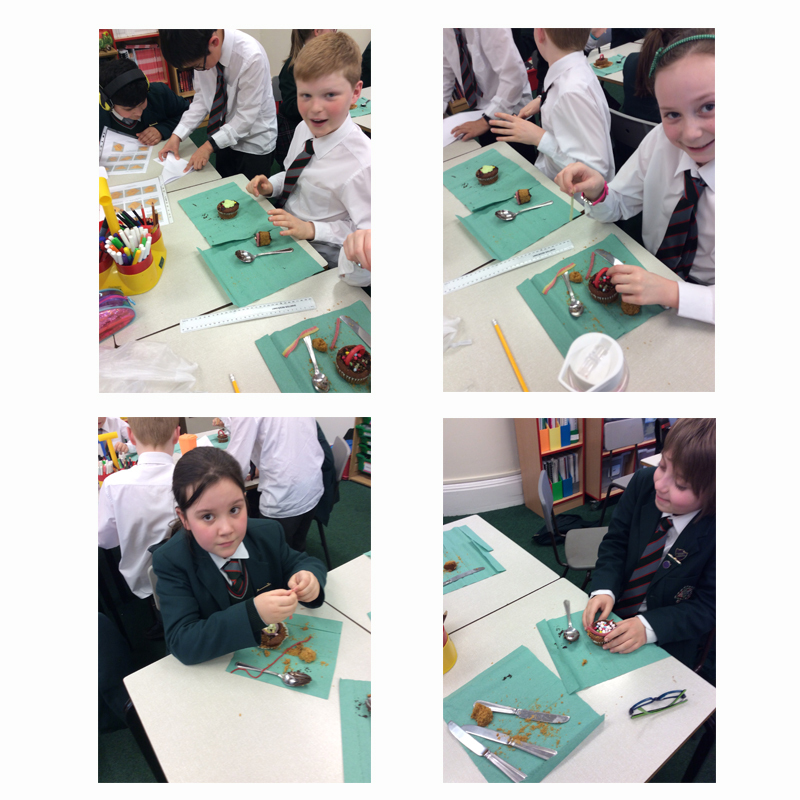 Primary 6R have also been working on Food Technology. 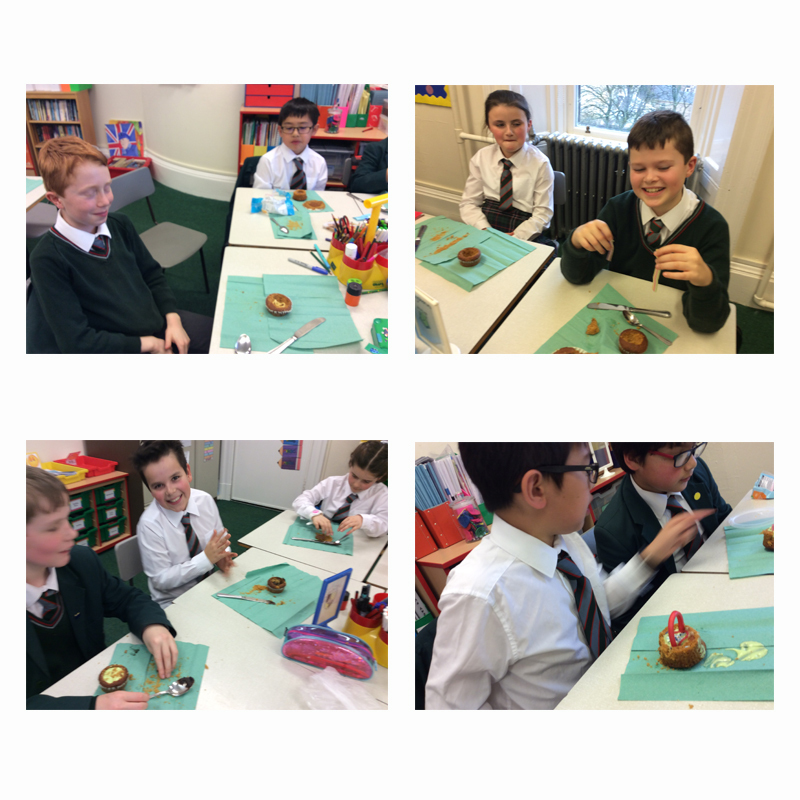 The children designed Cauldron Cakes as part of their interdisciplinary topic Harry Potter and then recreated these designs on cakes. The children thoroughly enjoyed making their Cauldrons come to life! 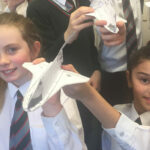 Our Facebook page also bears testament to P6R’s wand making skills. 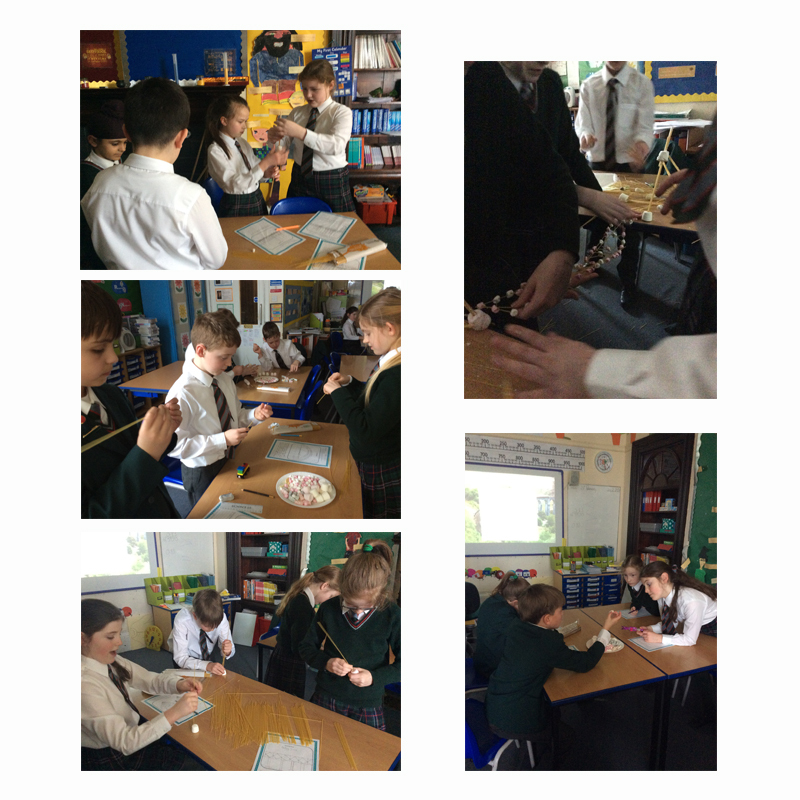 The children researched the topic and then carved, painted and decorated their wands; as they worked away, they transformed into wizards and witches, casting spells on each other and Mrs Smith too! 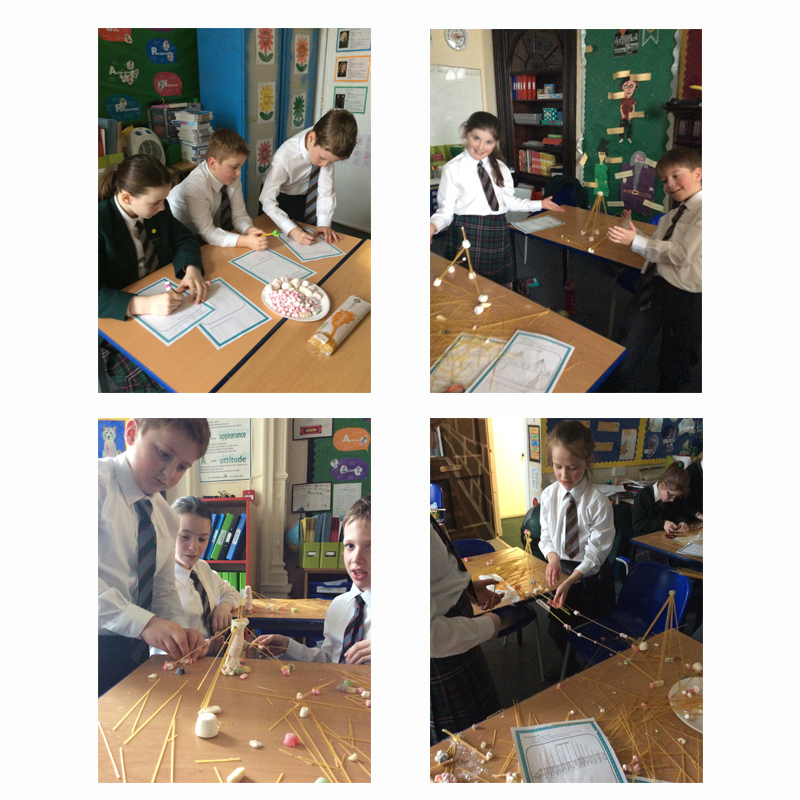 Meanwhile, in Mrs Lamont’s class, the children learned all about bridges including the different types of bridge including beam, truss, arch and suspension They then had the opportunity to use their knowledge of triangles, arches, beams and struts in the construction of a sturdy bridge between two desks using unconventional construction material such as marshmallows and spaghetti.